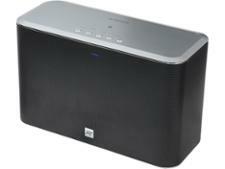 Panasonic SC-UA7E-K wireless & bluetooth speaker review - Which? The Panasonic SC-UA7E-K is a high-power Bluetooth model. 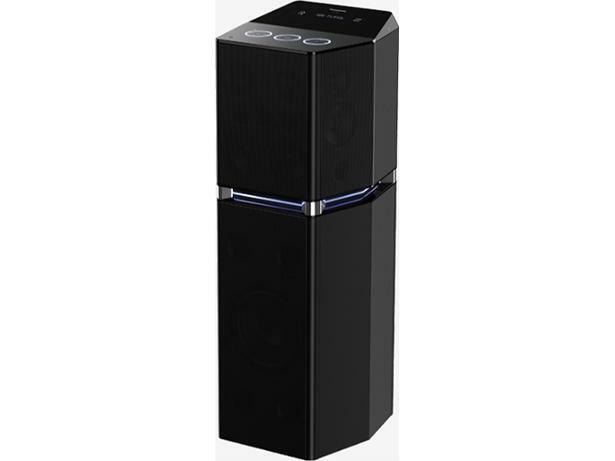 With 1,700W of sound, you'll be hard-pushed to find a more powerful wireless speaker. But will the big bass overpower your favourite music? 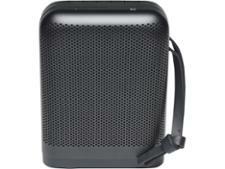 We've taken a closer look at this wireless speaker to find out.